Kasey is NACSA’s Chief of Staff. 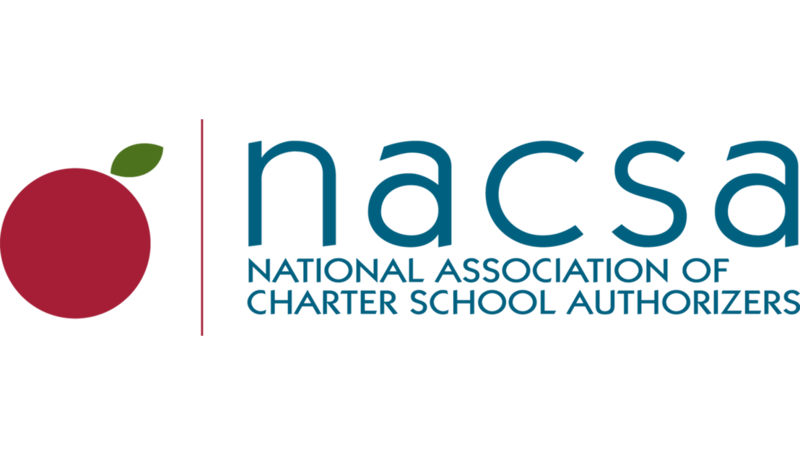 She previously served as Vice President of Talent & Engagement, where she played a vital role in developing, growing, and retaining excellent professionals in the charter school authorizing field through NACSA’s human capital initiatives and programs. She is a licensed social worker and holds a Master of Social Work from Loyola University. Kasey also has a Master of Science in Organizational Development and a Master of Science in Training and Development, both from Loyola University.